We are now open again for the 2019 season, 10am - 4pm every day, and it's already looking bigger and busier than ever! February half term is just around the corner and before you know it summer will be here. 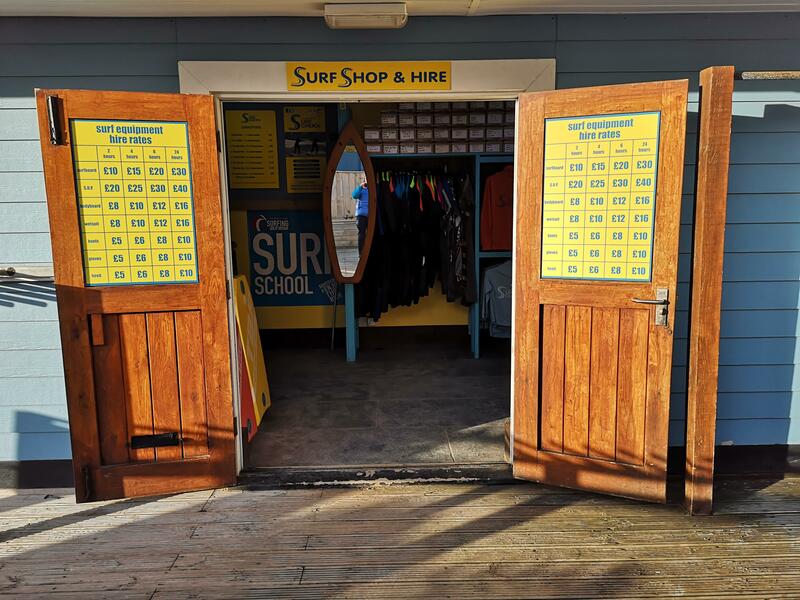 Beat the crowds and get in there with some early spring surfing!